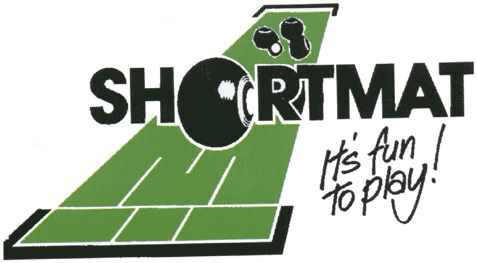 All members of Willows Park SMBC are registered with South East Essex Short Mat Bowls League (SEESMBL) therefore are more than welcome and encouraged to attend both committee meetings and annual general meetings. Please find below agendas and minutes of previous, upcoming meetings. ECSMBA Minutes for March 2018.